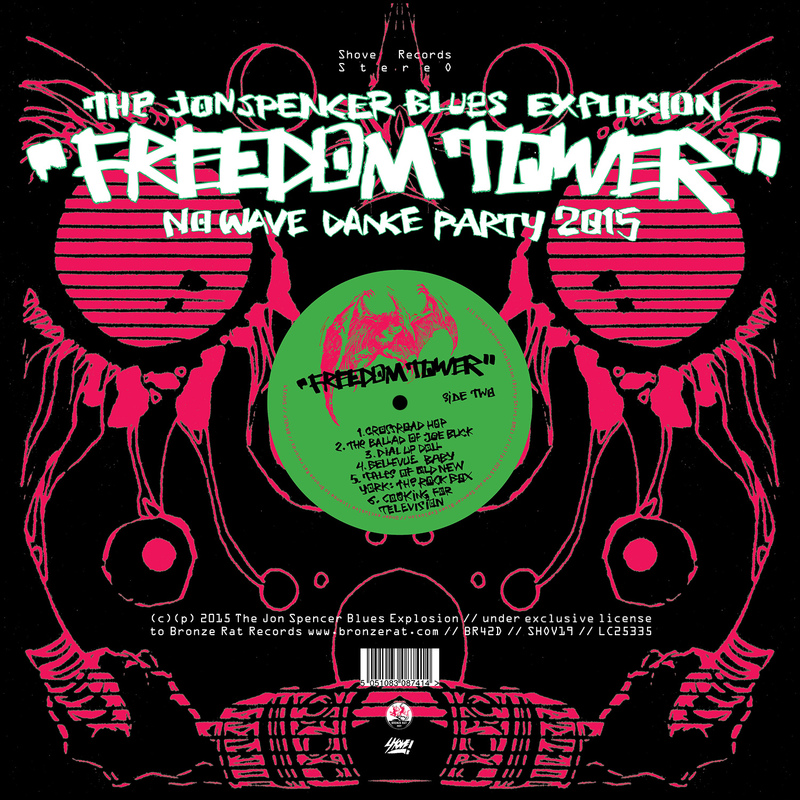 BRONZE RAT RECORDS - THE JON SPENCER BLUES EXPLOSION: Freedom Tower Bundles!! 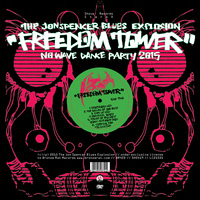 THE JON SPENCER BLUES EXPLOSION: Freedom Tower Bundles!! 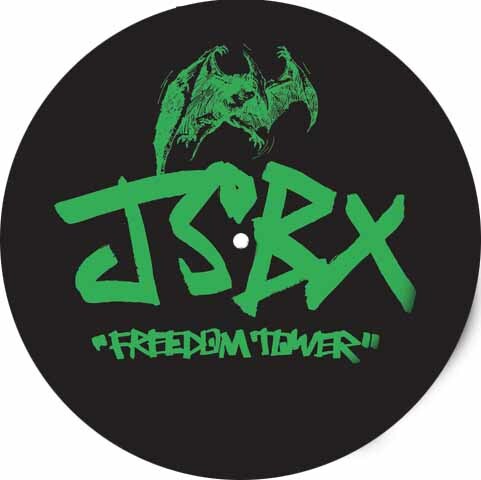 Immediate Download of Do The Get Down!